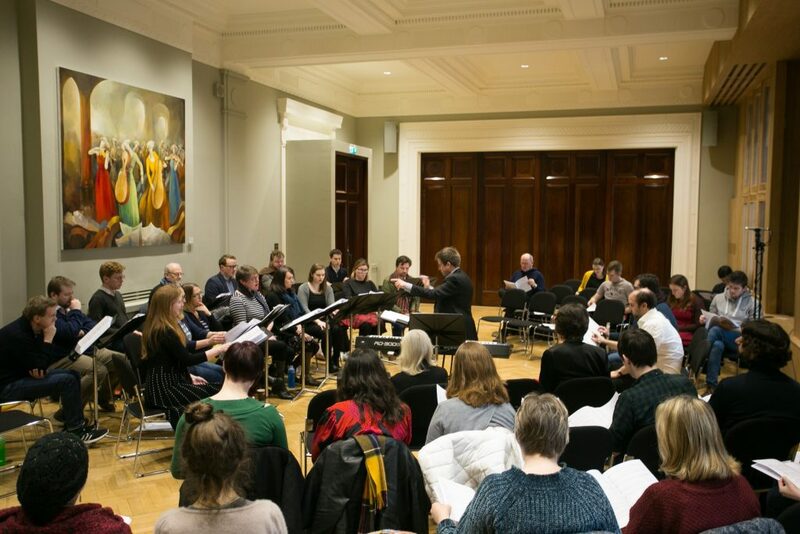 Chamber Choir Ireland and Contemporary Music Centre are pleased to announce that, following an anonymous selection process, composers Anselm McDonnell, Sinéad Finegan, and Eoin Mulvany have been selected to participate in the Choral Sketches project for 2019. 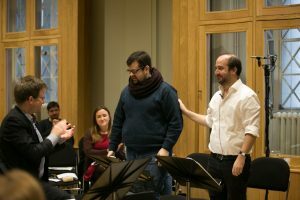 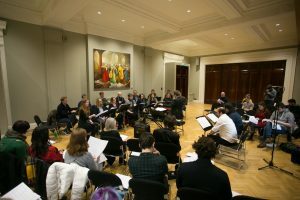 Open to composers registered with CMC, Choral Sketches is a unique professional development opportunity for composers who wish to develop their skills in writing choral music, with mentoring from renowned composer Tarik O’Regan. 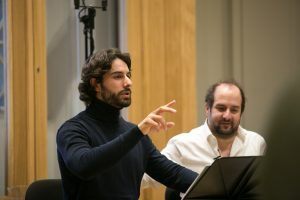 The purpose of the initiative is to provide a creative and open environment for composers to deepen their experience in writing for voices in a choral context. 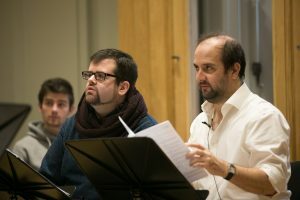 What happens in the Choral Sketches project? 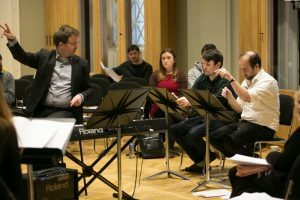 A maximum of four composers will be selected to take part in the workshop from an anonymous submission process. 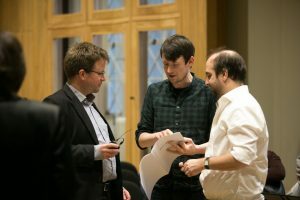 The selected composers will receive online mentoring from Tarik O’Regan at intervals from November 2018 – January 2019, leading to the development of a series of compositional sketches for a new choral work. 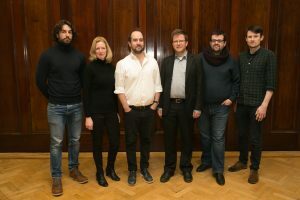 The selected composers must submit their scores for copying to the Contemporary Music Centre no later than Friday January 11th at 5.30pm. 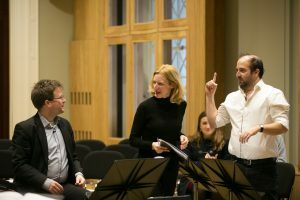 These sketches will be the focus of a public workshop led by Tarik O’Regan, with Chamber Choir Ireland on Saturday February 2nd 2019, in Dublin. 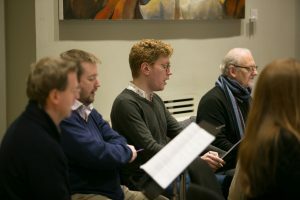 Each composer shall be allocated c.40 minutes to workshop their choral sketches with input from mentor composer, Tarik O’Regan with Chamber Choir Ireland and conductor, Paul Hillier. 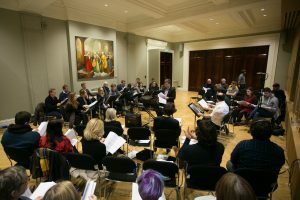 Chamber Choir Ireland will make provision to present performance readings of the final works from the Choral Sketches project in Autumn 2019.